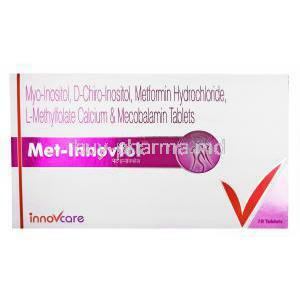 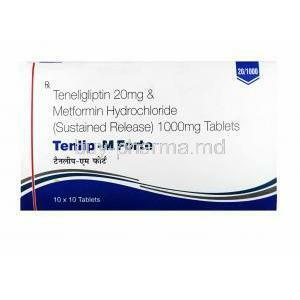 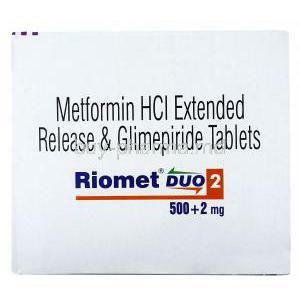 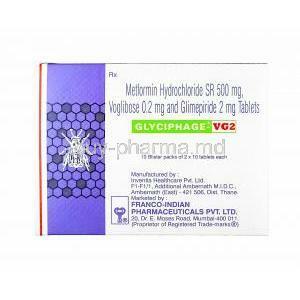 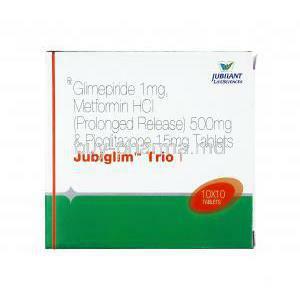 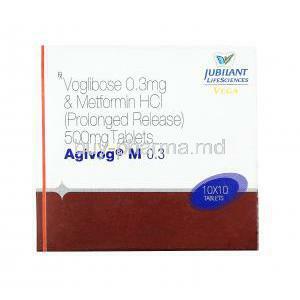 Teneligliptin is used for the treatment of type-2 diabetes mellitus. 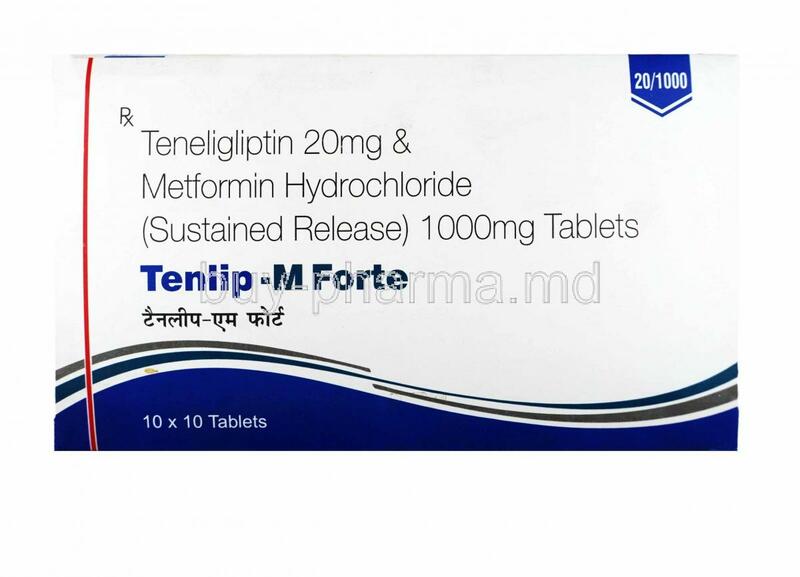 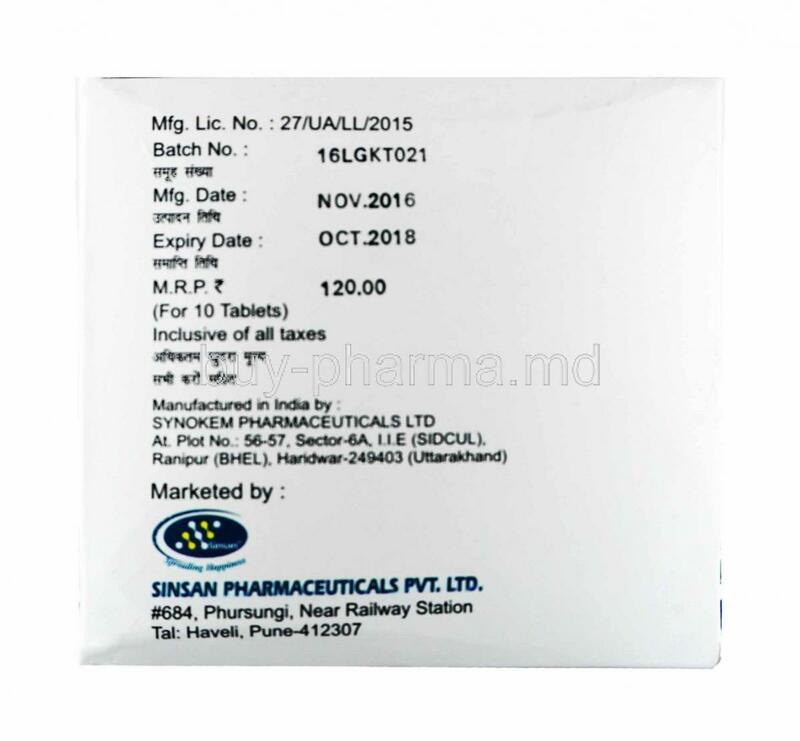 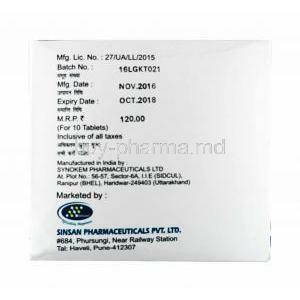 Teneligliptin is known as a Dipeptidyl peptidase-4 (DPP-4) inhibitor, it helps increase the amount of insulin released by the pancreas, which in turn lowers the blood glucose levels. 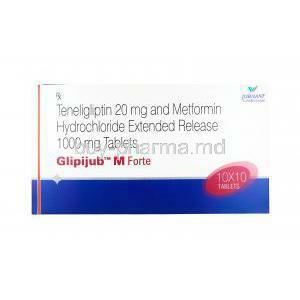 Teneligliptin has down positive results in glycemic control with minimal risk of side effects such as hypoglycemia and weight gain.